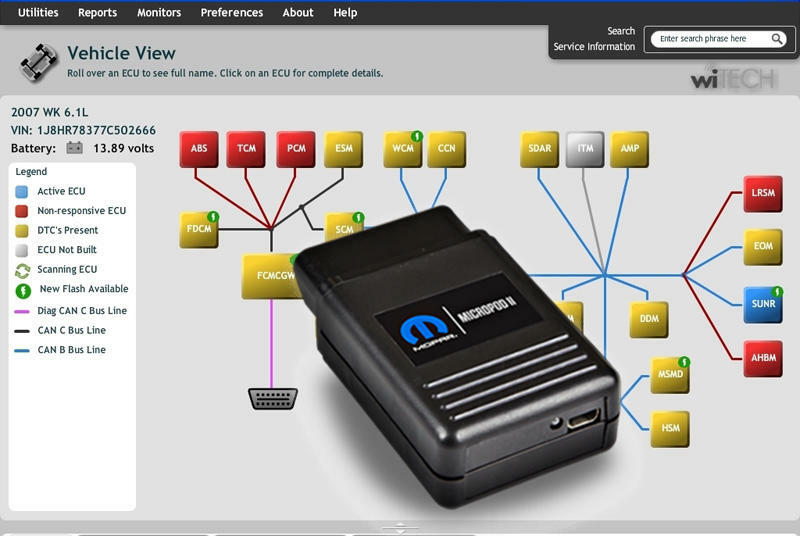 WiTech MicroPod 2 is the professional diagnostic tool for Chrysler, Jeep, Dodge, Fiat. Witech 2 Chrysler Witech can be the replacement for the wiTECH POD.Witech chrysler support work with internet and support online programming with dealer account. Q1: Does this witech micro pod 2 software can update? A1: Yes, the chrysler witech micropod 2 come with v17.04.27 latest software, it can update via download software from office website. 1.Except the original chrysler Mopar Micropod 2, only our micro pod ii can update, but update need contact us via teamviwer. 2.The Turkey chrysler witech micropod 2 version can not update, their software is V14. 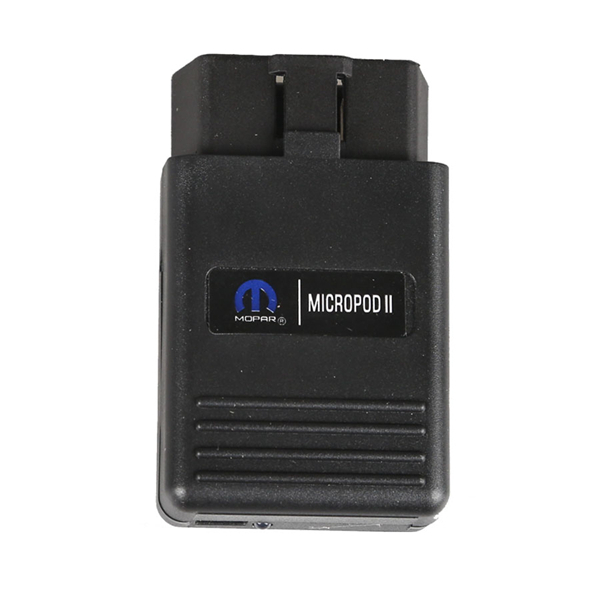 Q2: Mopar micropod 2 can working online? 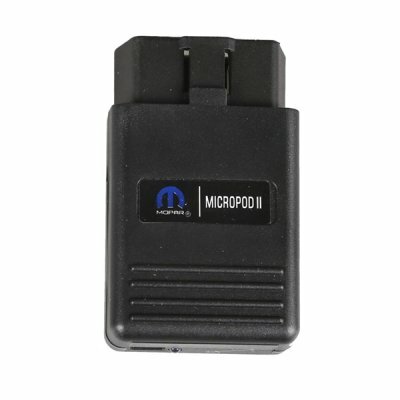 A2: Yes, witech micropod 2 from obd2repair.com can working online, the Turkey version can not using when internet connected. Q3: Does this Chrysler VCI Micro Pod 2 can programming? A3: Chrysler VCI Micro Pod 2 can work with online programming via subscription. 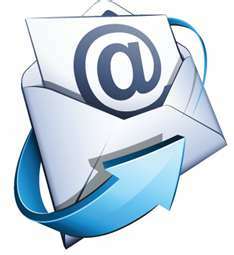 Note: Turkey version Micro Pod 2 can not programming, because can not using internet. 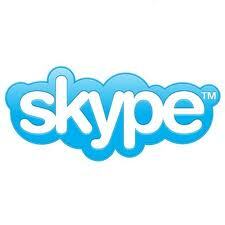 Q4: The new version of chrysler witech micropod ii can using with online account? 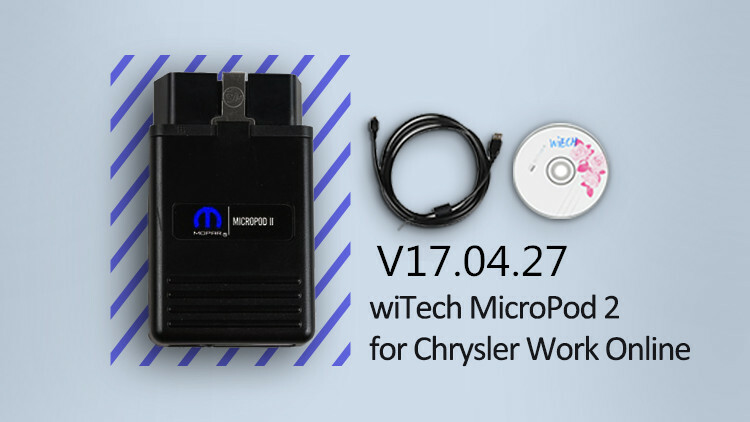 A4: The chrysler witech micropod 2 hardware also need to register, the diagnostic system of Chrysler VCI Micro Pod 2 is a two-sided authentication, there is no account with useless, the software also need be activated. 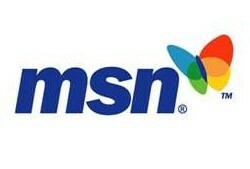 Note: So the Turkey version chrysler micropod 2 said that the online account can use the new version of the software is nonsense. Q5: Witech micro pod 2 Chrysler VCI Can connect with wireless? A5: Sorry, now the chrysler witech micropod ii can not connecting with wireless, maybe in the near feature will have wireless Chrysler VCI Micro pod 2 released. Q6: Can micropod ii VCI support lastest Chrysler Car? A6: Yes, witech micropod ii software v17.03.10 can Synchronize update, this cover the latest vehicles testing. Note: The Turkey version witech micropod ii software is V14, can not work with new models. Q7: Can this micropod ii VCI support DRB3 emulation? A7: Sorry , this one cannot support DRB3 emulation, iif you need,pls check another A quality micropod2.